A desert is a barren region of land where very little precipitation happens and as a consequence living conditions are unfriendly for animal and plant life. The absence of vegetation exposes the ground surface to the denudation processes. About 1/3 of the land surface of the world is semi-dry or dry. It includes most of the polar areas where little precipitation happens and that are occasionally called cold deserts or polar deserts. This list contains 10 facts about deserts that you might find hard to believe. A telephone booth was placed in California’s Mojave Desert in the 1960s for no obvious reason at all. It was 15 miles from the nearest buildings and paved roads. 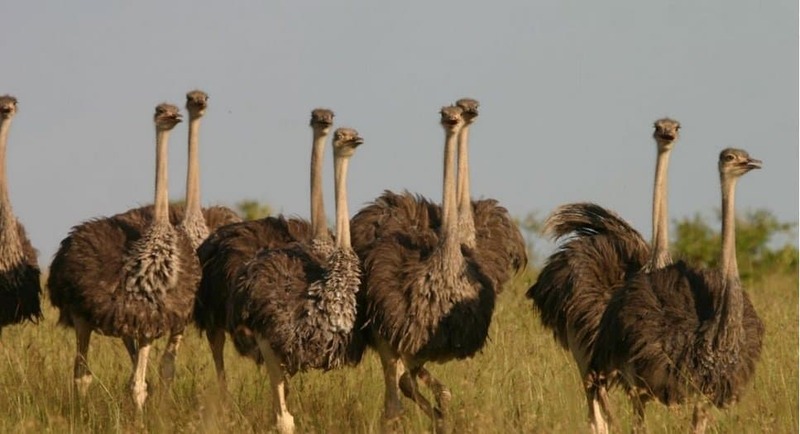 A young boy named Hadara was separated from his parents in the Sahara desert at two years of age and was raised by ostriches for a period of 10 years. There is a society of 1.2 million where males wear veils and females do not; where most females are literate while most males are illiterate; and where livestock is owned by the females. 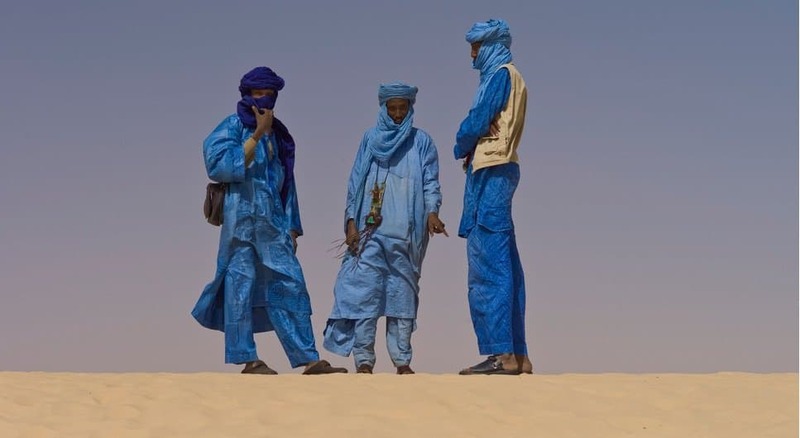 They are Muslim and reside in the middle of the Sahara desert. 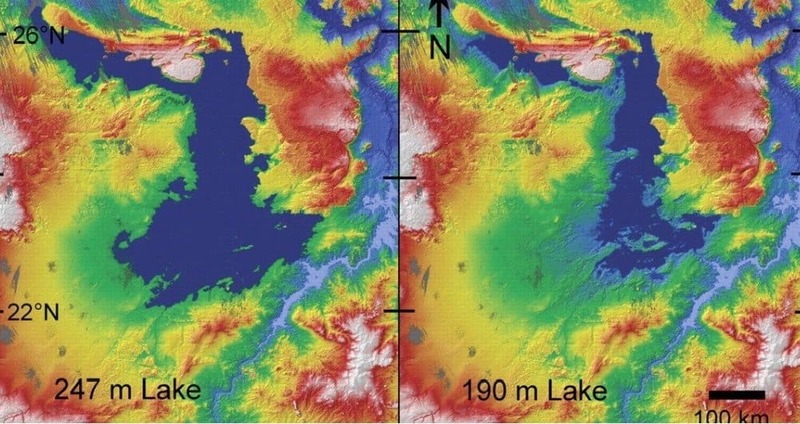 Researchers have discovered a prehistoric mega lake beneath the Sahara desert. 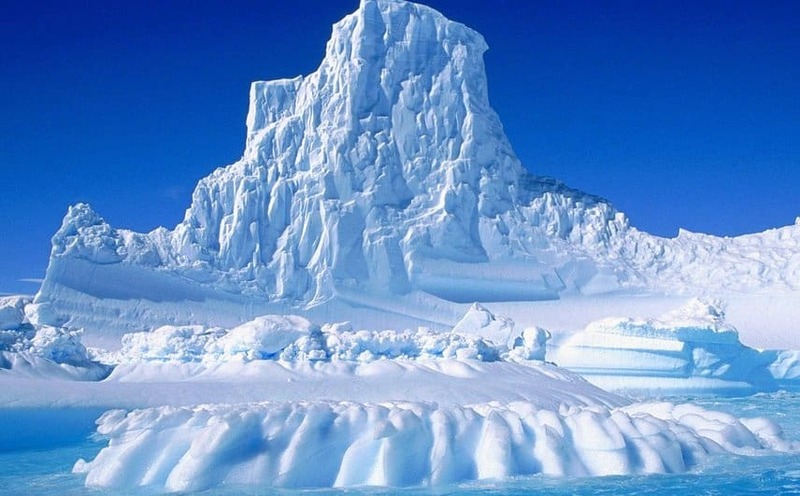 The world’s biggest desert is Antarctica, because a desert does not need to be hot, but just lose more moisture than it gains. The first dinosaur eggs were found in the Gobi desert that covers parts of China and Mongolia. Drinking urine that consists of 95% water can help people survive a little while longer if trapped in a desert without water. However, the toxin to water ratio in their pee will drastically change, ultimately causing kidney failure. Deserts are home to some of the strange creatures, including the Horned lizard that shoots blood from the eyes when it feels threatened. It is one of the weirdest things in the world that happens on a regular basis. The winds carry sands from the Sahara desert to the Amazon rainforest. The sands replenish the minerals in the rainforest and keep it bustling with life. 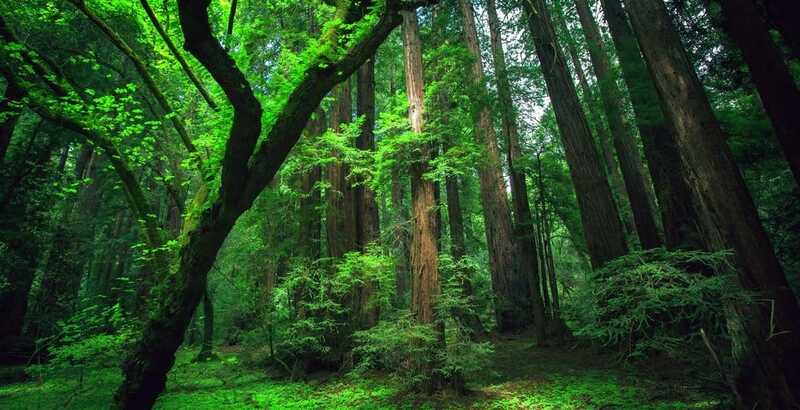 China has planted the world’s biggest artificial forest to stop the expansion of the Gobi desert, and plans to expand it to 2,800 miles by 2050.